A versatile performer for your Metro Atlanta wedding, party, reception or corporate event. Amy holds a Bachelor of Music degree from West Georgia State University and a Master of Music Education degree from Columbus State University. A former principal flutist in the Atlanta Symphony Youth Orchestra, she is a nationally-certified piano and flute teacher by the Music Teachers National Association. She has played keyboards, flute and saxophone with several jazz, rock and blues bands and worked with such artists as “Big Bossman,” Little Jimmy Reed, and Big Bill Morganfield, (son of blues legend Muddy Waters), with whom she appeared on the television program “Good Day Atlanta”. She sings and performs frequently as a piano/vocal soloist at weddings, receptions, parties and other events. Talent ‘drips’ from Amy. Both of my children have had her for piano lessons and we were always pleased. She also provides accompaniment for choral concerts and instrumental recitals. 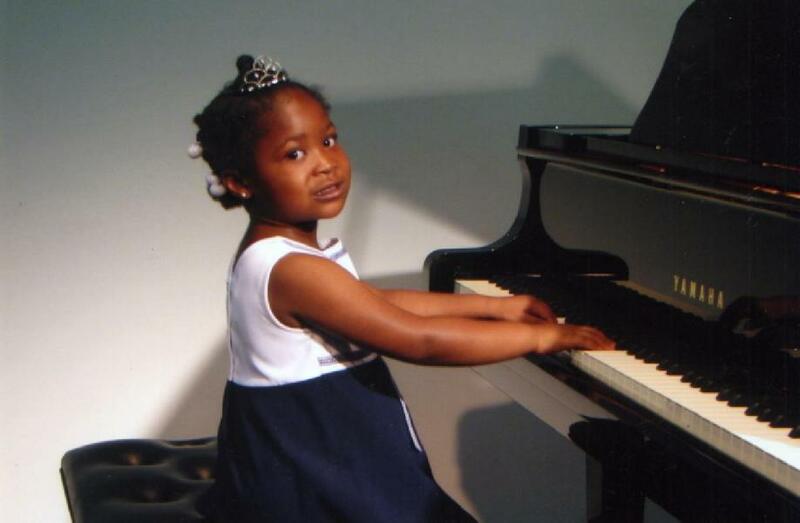 As a member of Georgia Music Teachers Association and the National Guild of Piano Teachers her students will have several opportunities to perform, if they wish. Amy currently teaches 40 piano and flute students, several of whom have won scholarships and earned trophies in talent shows. Musicians should know how to read music as well as to play by ear because they are called to do both. Even the individual who plays for his own enjoyment and doesn't wish to perform for an audience derives more pleasure from playing by both methods. They should also be familiar with music of many genres and periods of music history. It is my objective to develop my students' musicianship by note reading, ear training and exposure to many types of music. I use several different teaching methods including Nancy and Randal Faber's Piano Adventures and the Suzuki method. 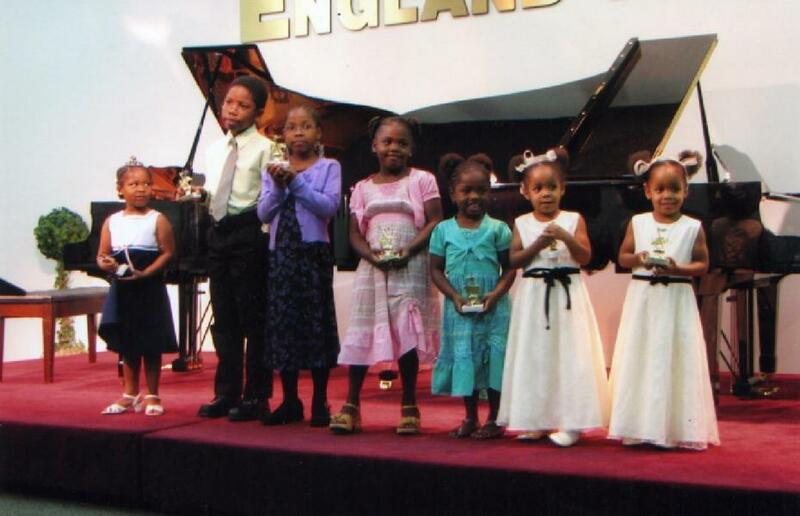 Some of my students enjoy the Jazz Piano Method developed by the Royal Schools of Music. Instruction is tailored to the needs, strengths and preferences of each particular student. My students use computer programs such as Music Ace and Sibelius to develop note reading rhythm and composing skills. They have several opportunities to perform, though they are not compelled to do so. These include the Fall Festival, two piano recitals per year and the National Piano Guild auditions. See the attached PDF file for my policy & schedule for 2013-2014. Just click the link below. NOTE: The PDF will open in this same window. If you want to return to this page, just use the back button on your browser. You can find out more about Amy and her music on Facebook, Atlanta Musicians Exchange, LinkedIn and MySpace.